Valley Seal is a woman-owned and operated company. 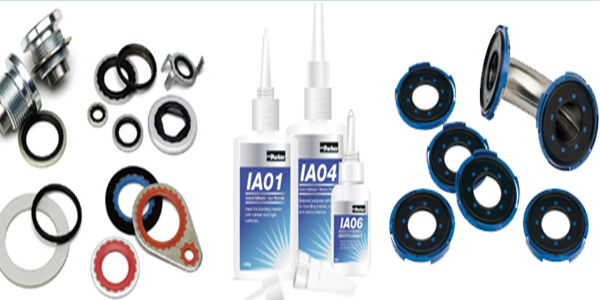 For over 30 years we have been a full-line authorized distributor for Parker Seals and CoorsTek. With the scope and resources of a large company, we have the speed, versatility, and personal touch of a small company. 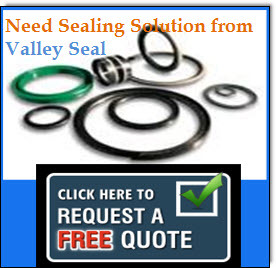 Valley Seal is a leading industry source for affordable and high quality pneumatic seals that endure the most challenging applications. 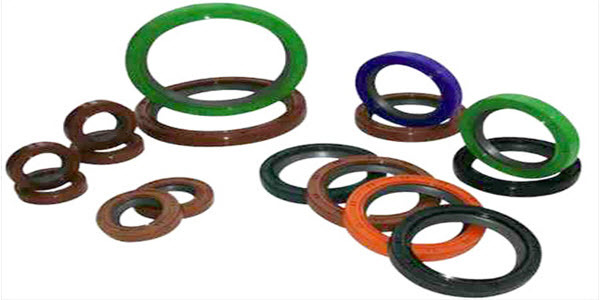 These seals are made especially for cylinders and valves that are actuated by air, and..
Valley Seal provides you with one-stop procurement solutions for hydraulic seals. 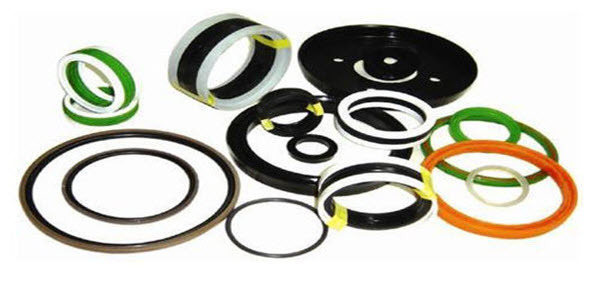 Our handpicked selection of dynamic as well as static seals ensures the safety of your hydraulic operations.